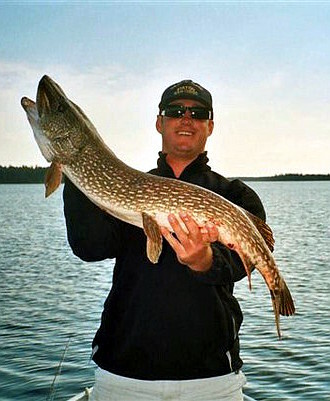 The HUGE 81,000 +/- acre lake (15 x 25 miles) is a biological bastion for big fish. 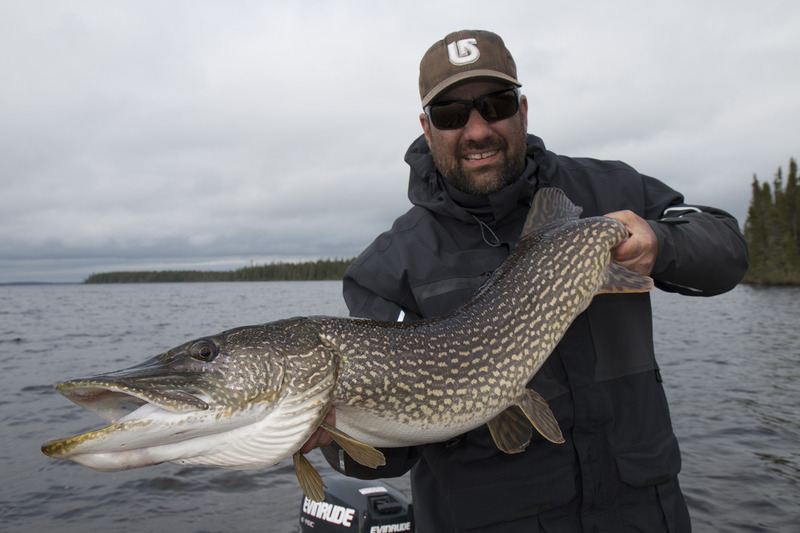 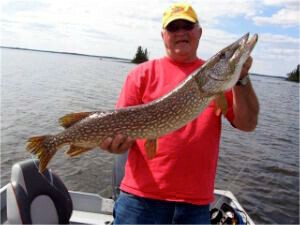 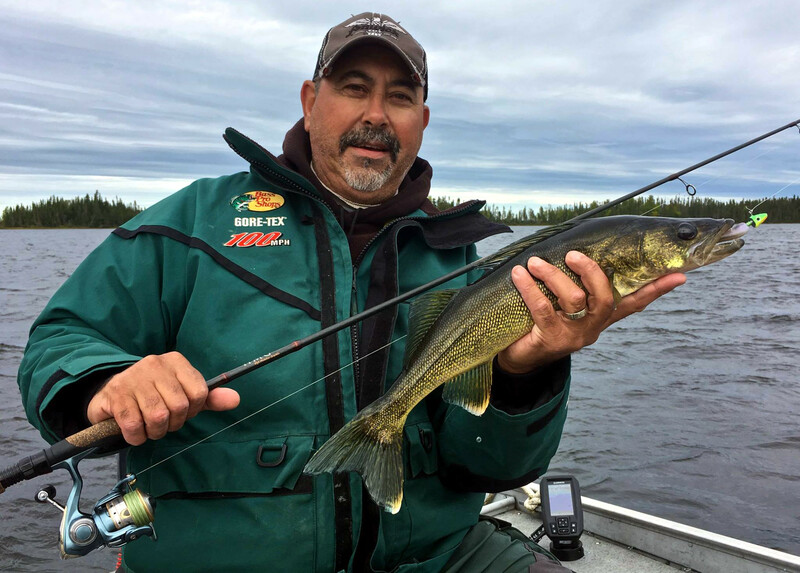 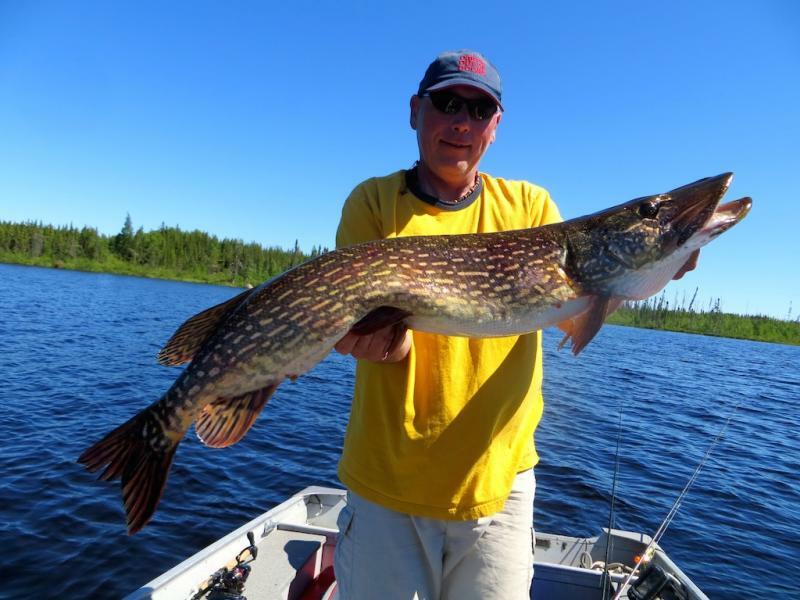 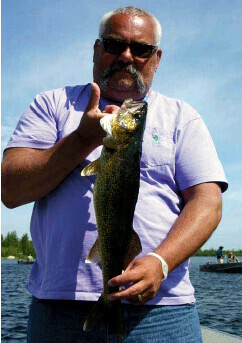 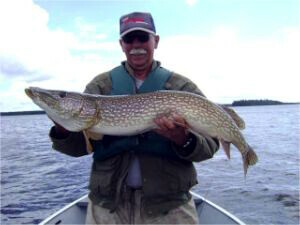 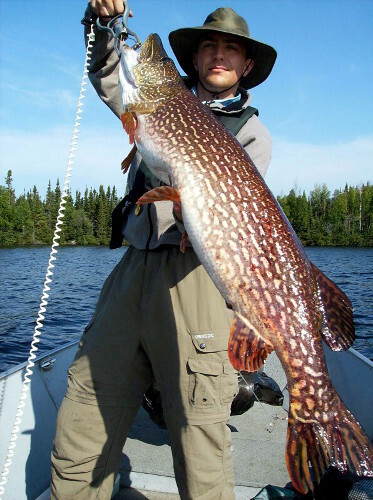 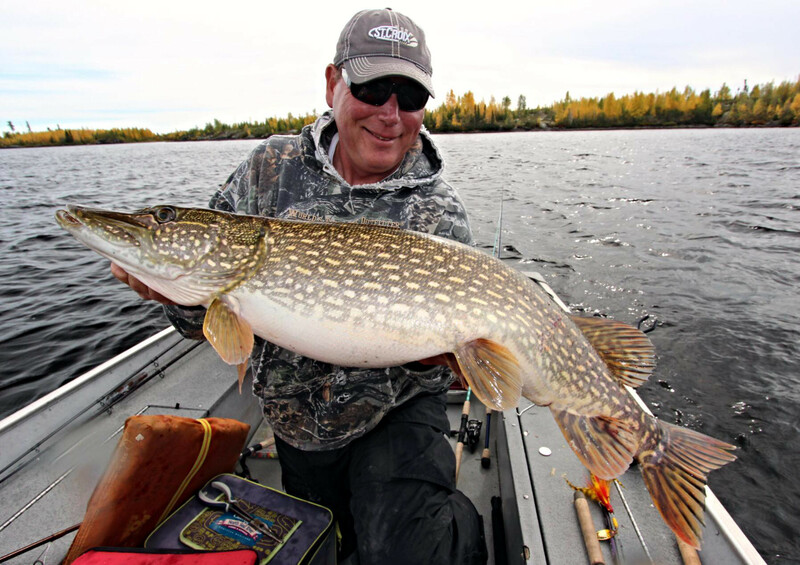 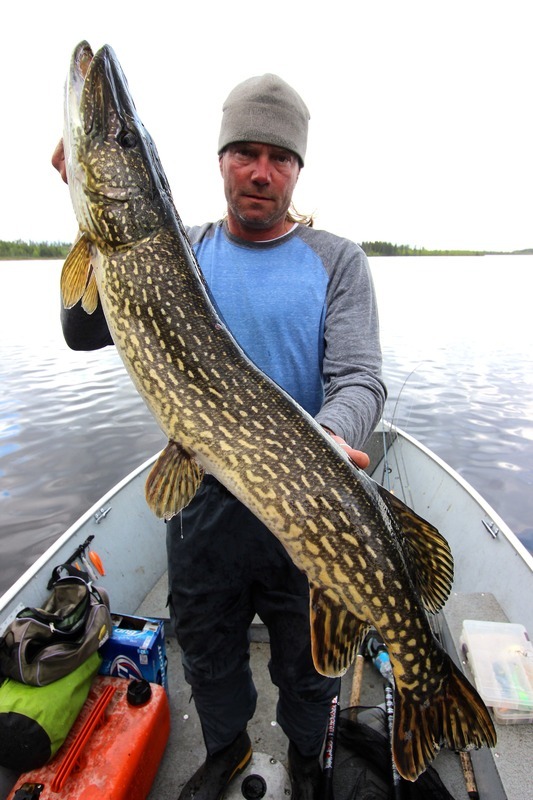 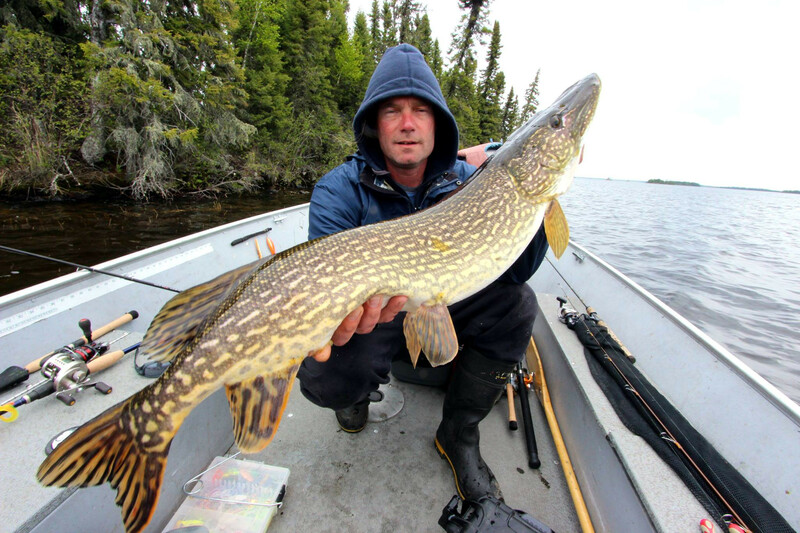 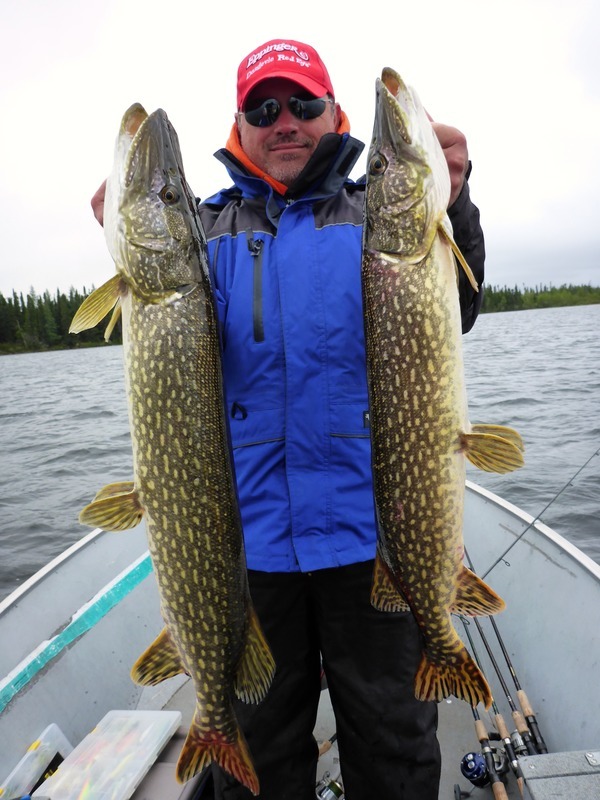 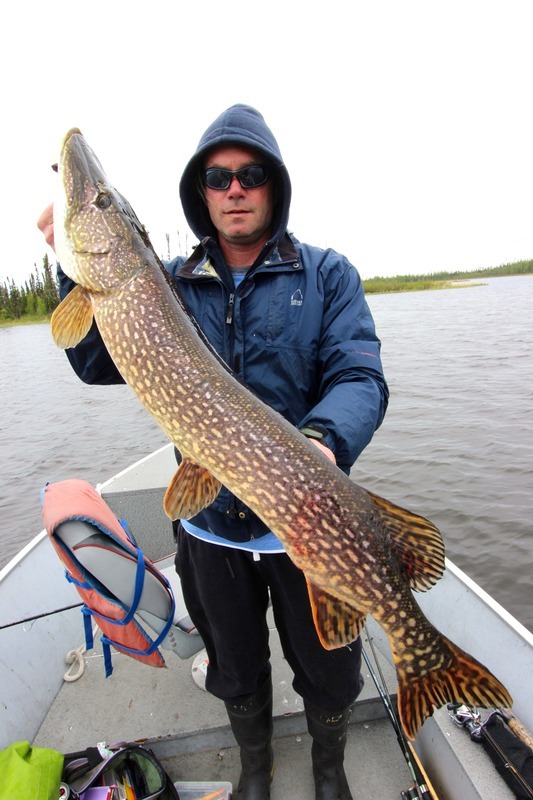 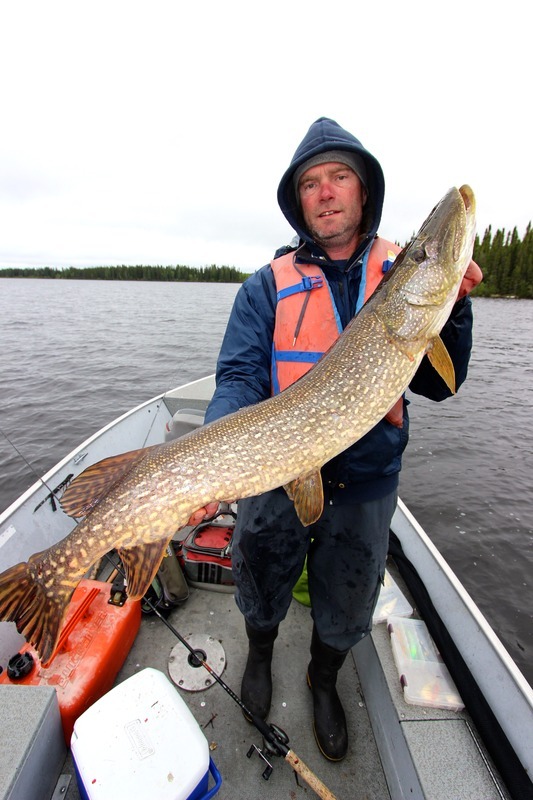 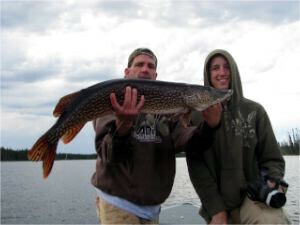 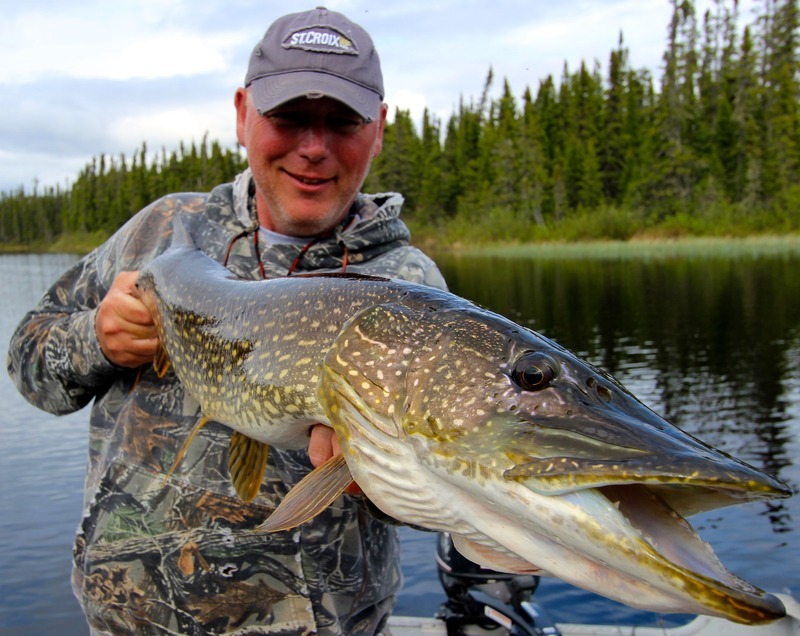 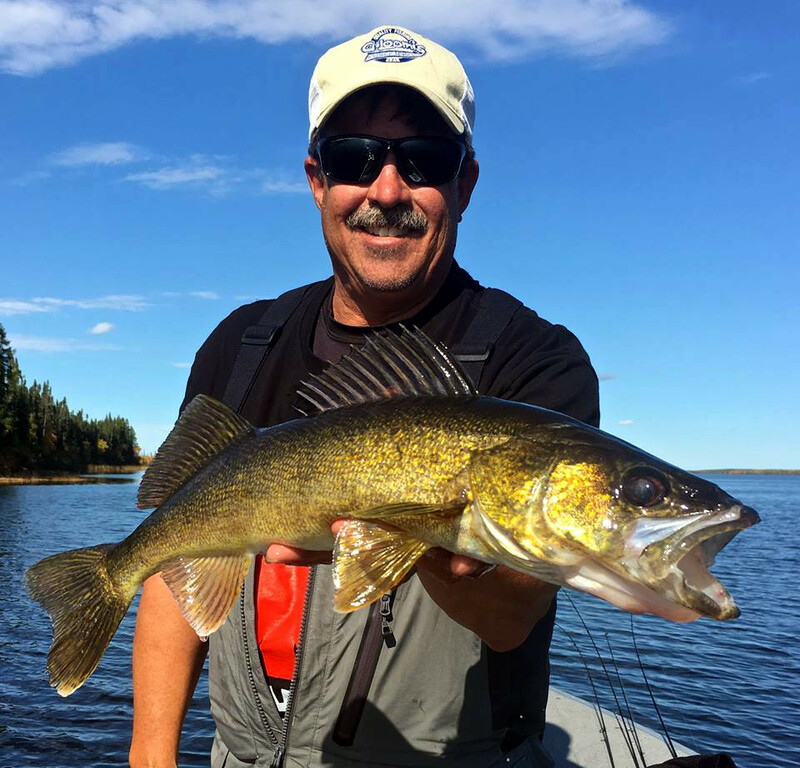 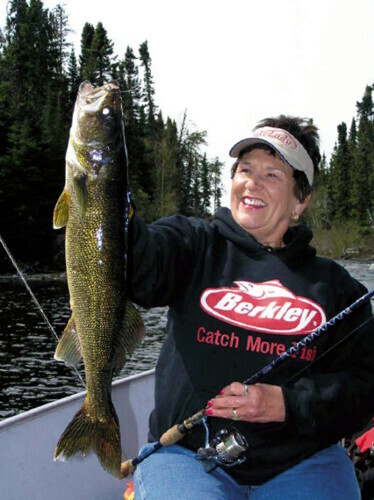 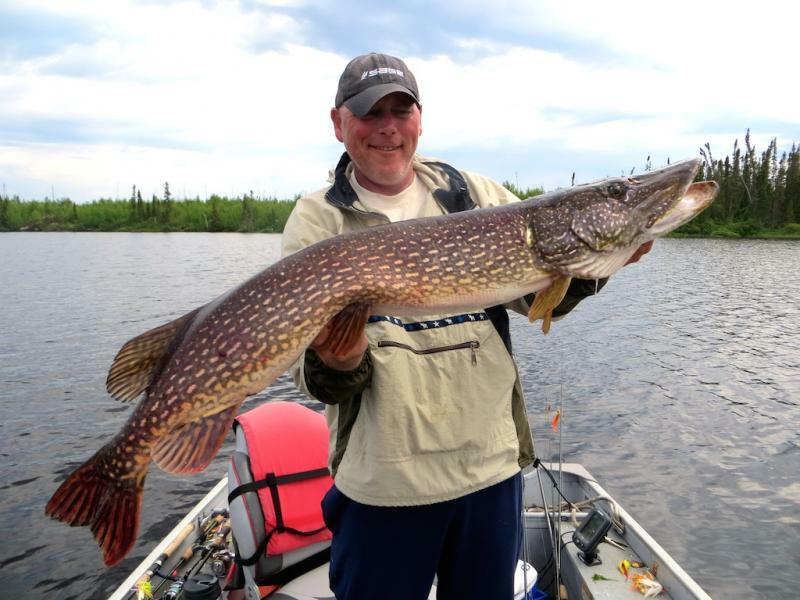 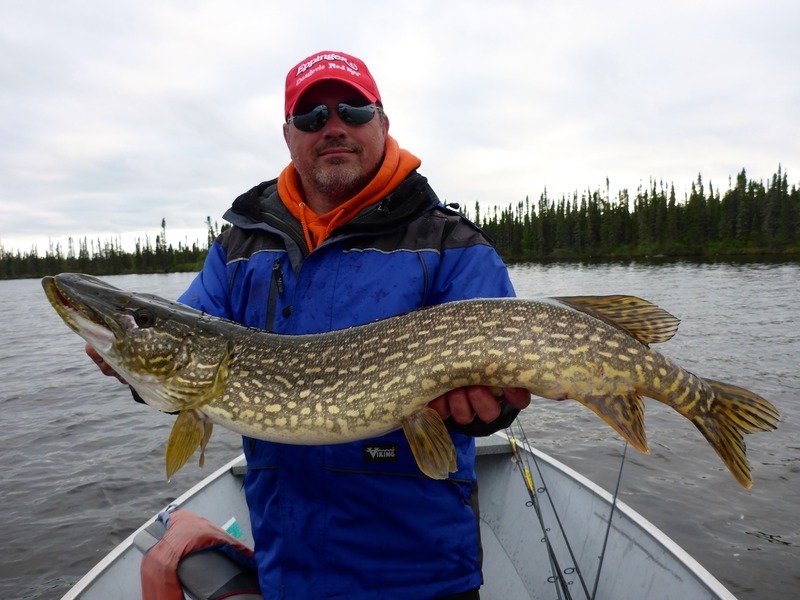 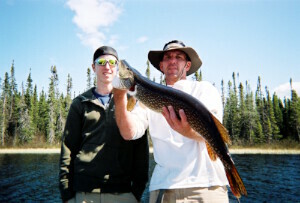 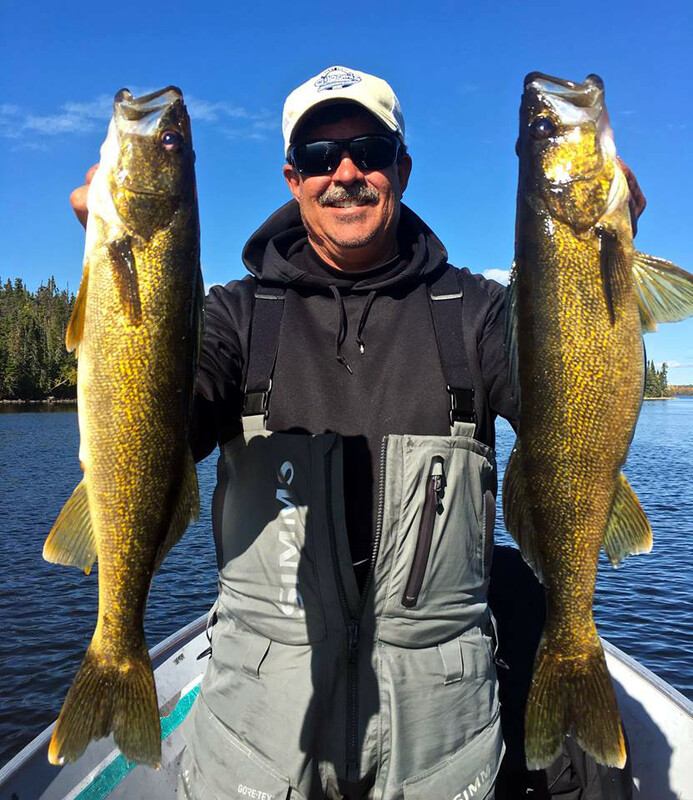 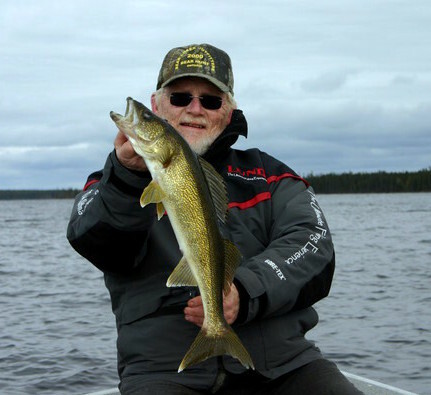 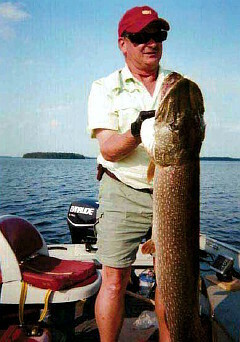 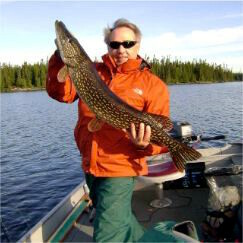 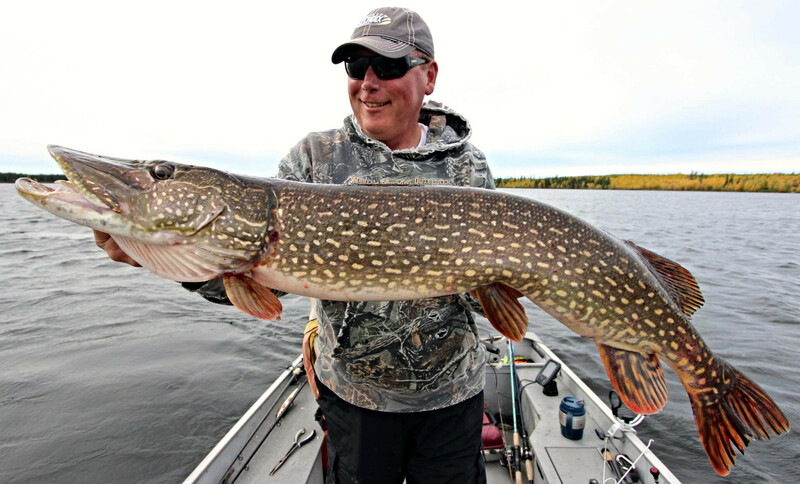 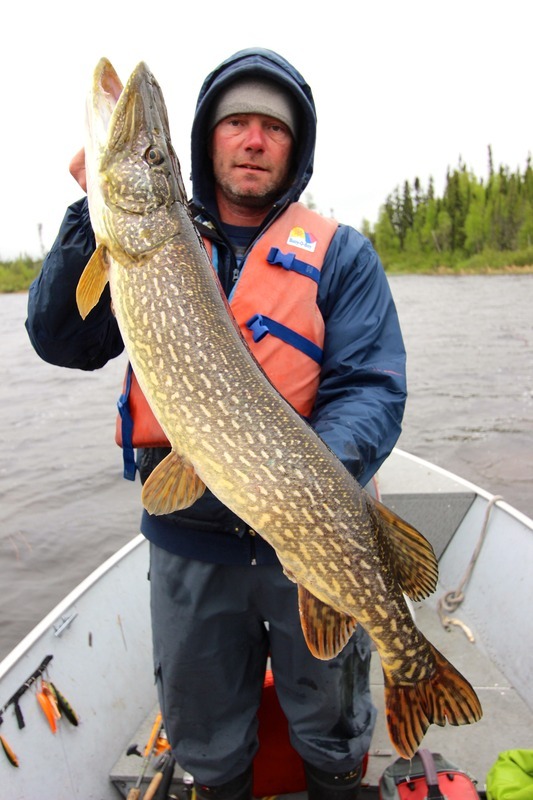 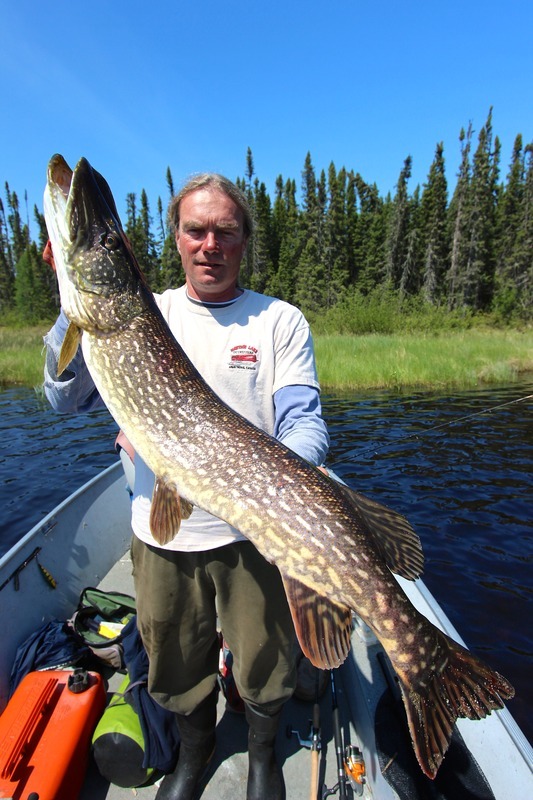 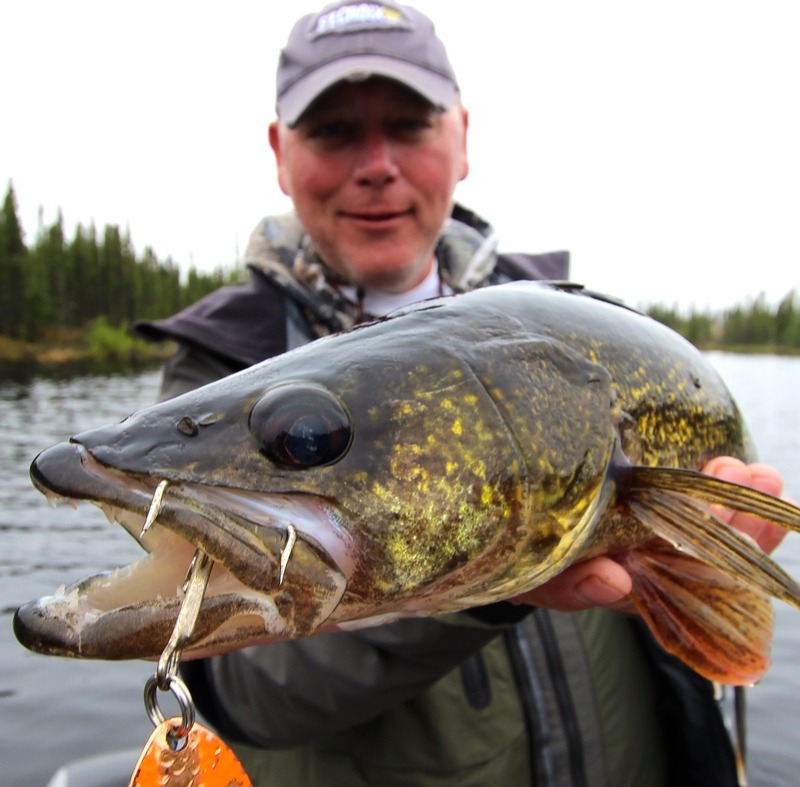 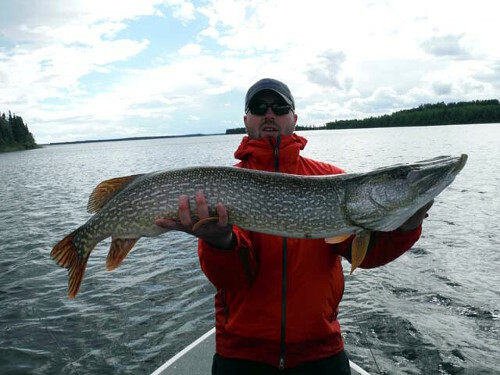 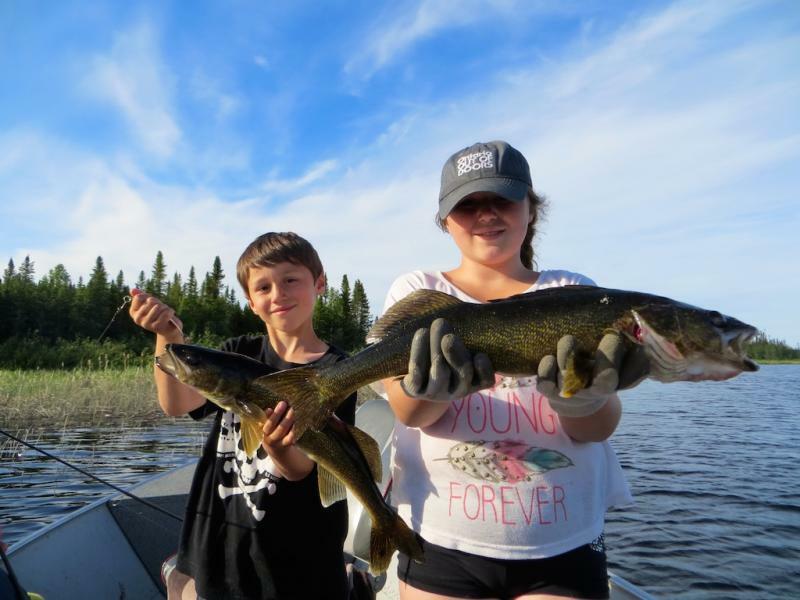 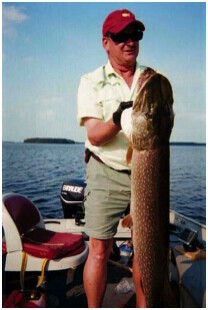 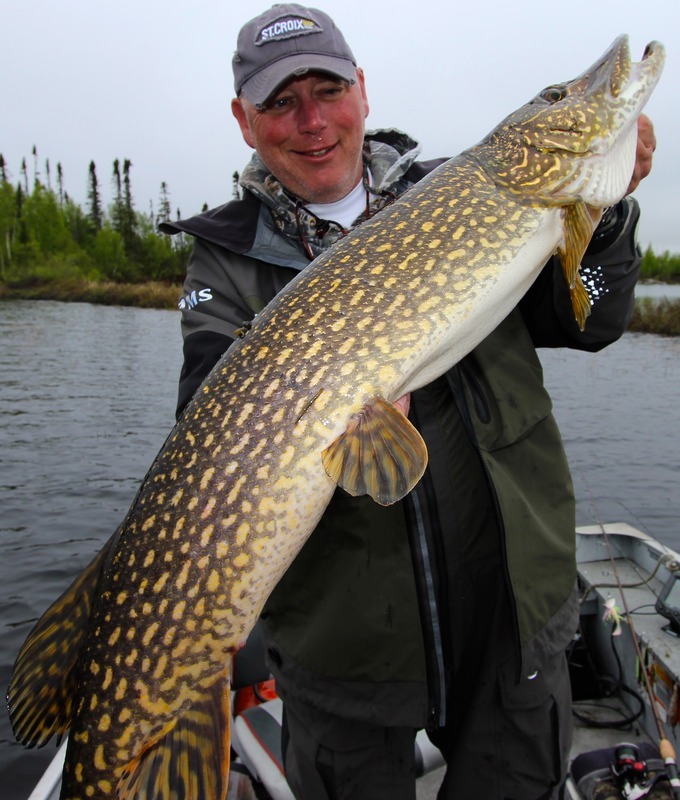 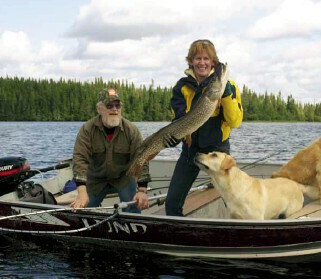 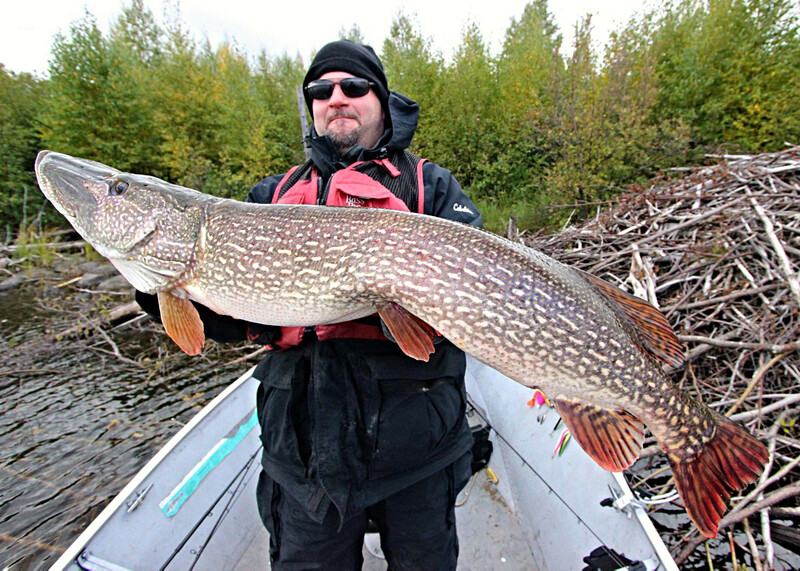 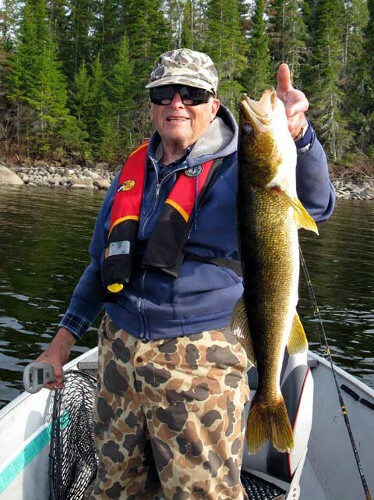 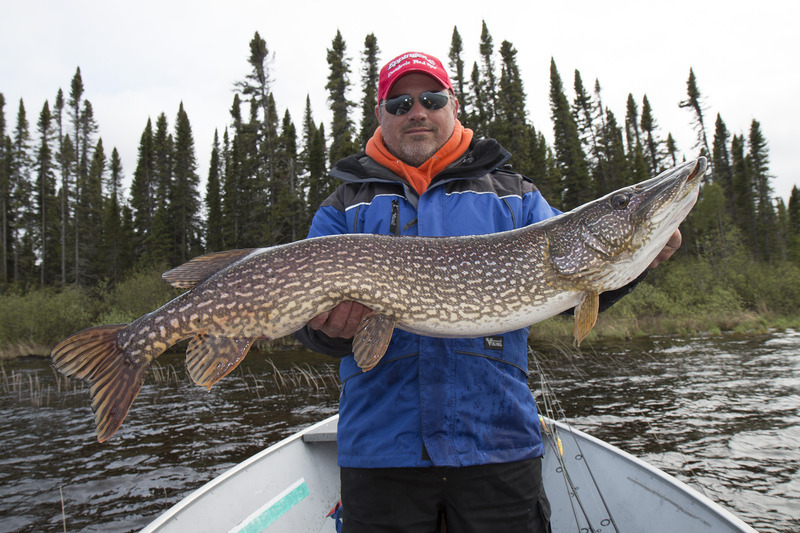 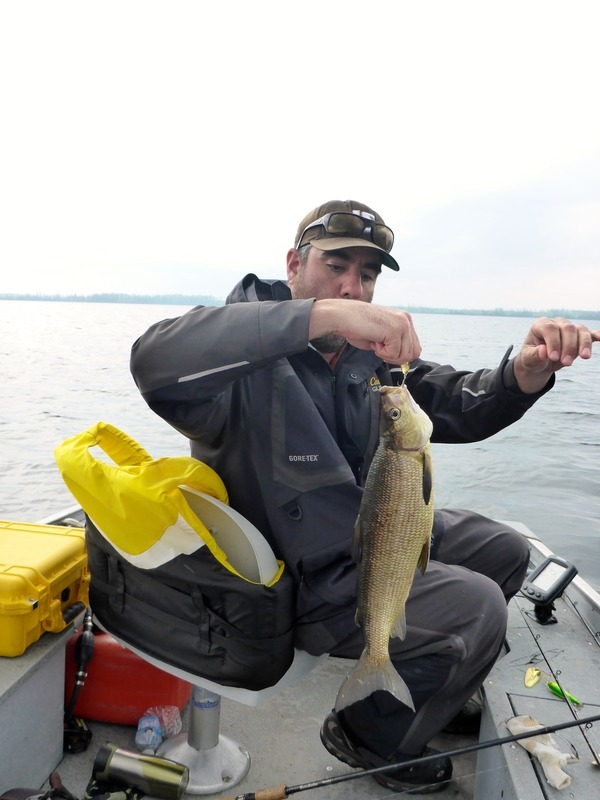 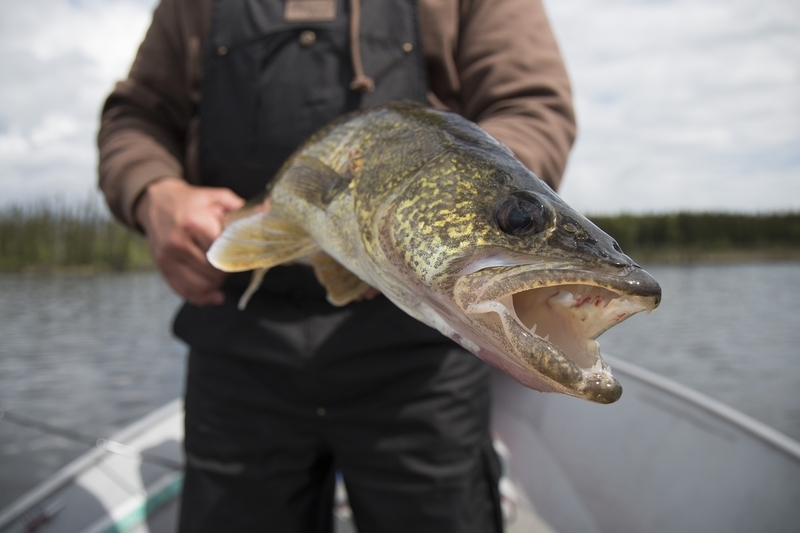 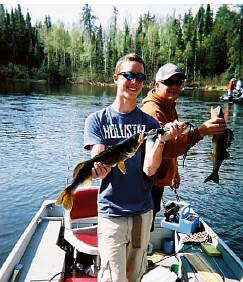 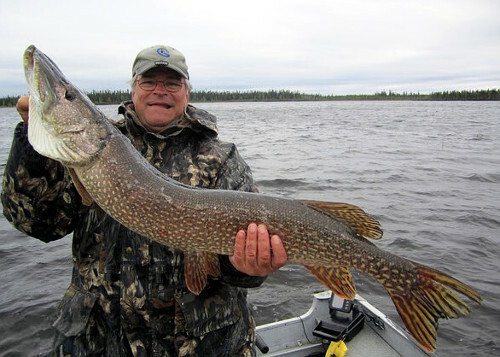 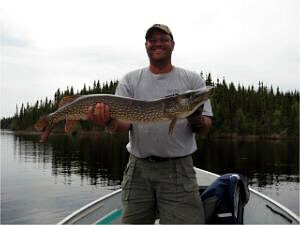 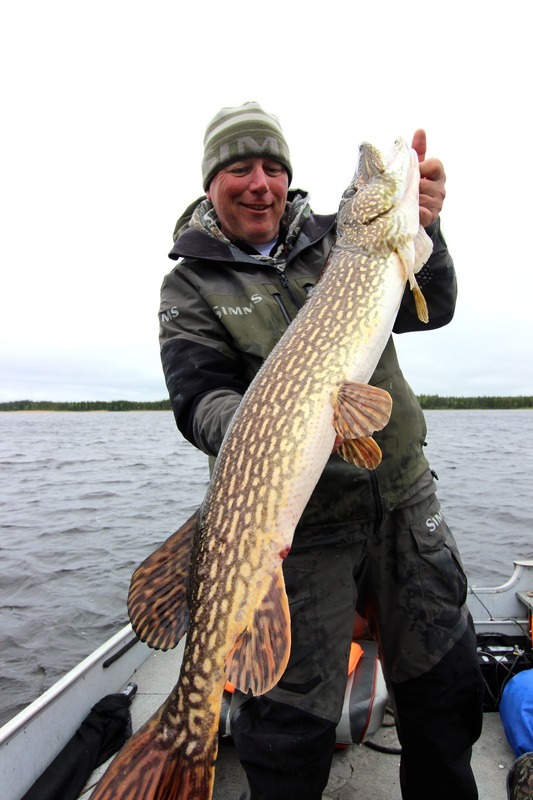 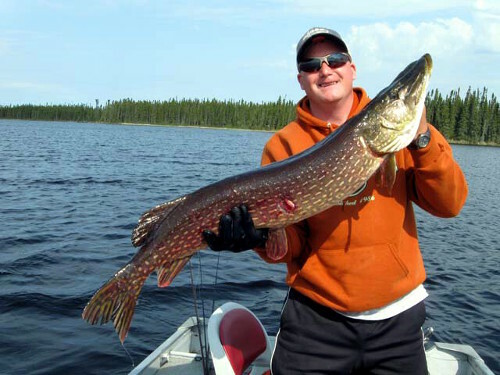 Whether it is 40″ plus Northern or Walleye approaching 10lbs., the action is nothing short of awesome. 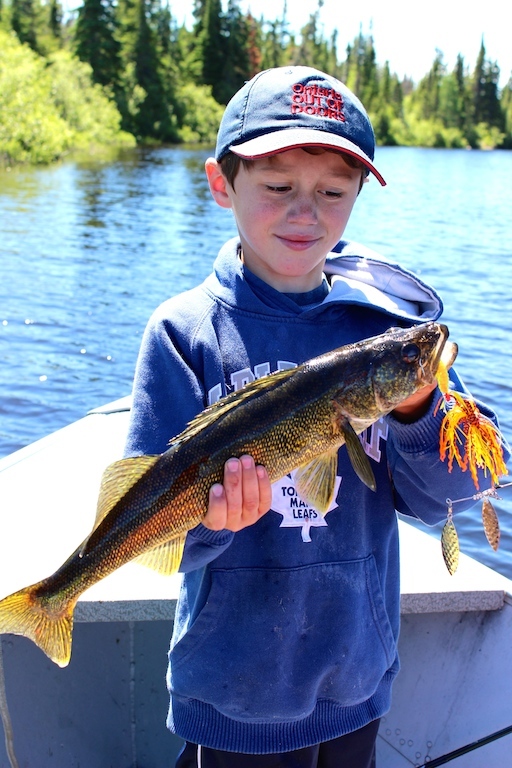 Dotted with countless islands, reefs, bars, weedy bays, inlets and outlets; there is simply no end to the structure for fishing. 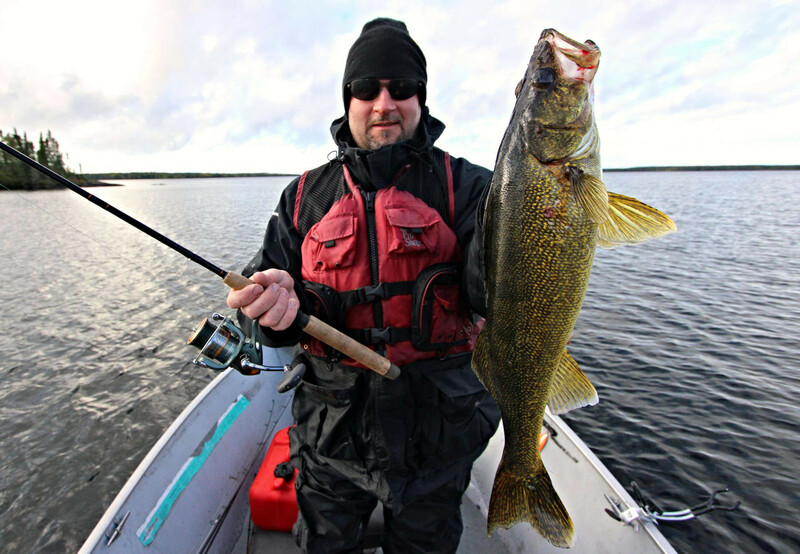 Mother Nature’s scenic beauty provides the home videoist with an awe inspiring backdrop to a wilderness fishing adventure of a life time. 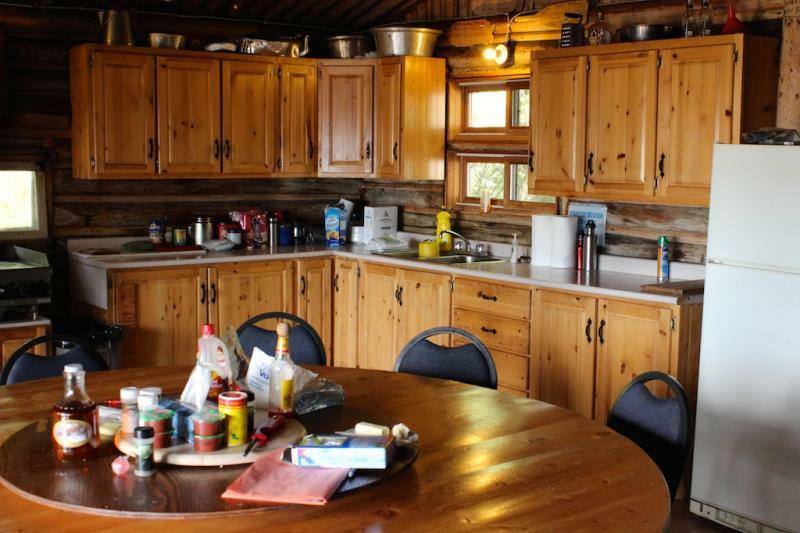 The main camp on Cemetery Island boasts 3 two bedroom sleeping cabins, an over-sized cook cabin, shower house with 2 three piece baths, fish cleaning house and a camp attendant to ensure everything runs smoothly. 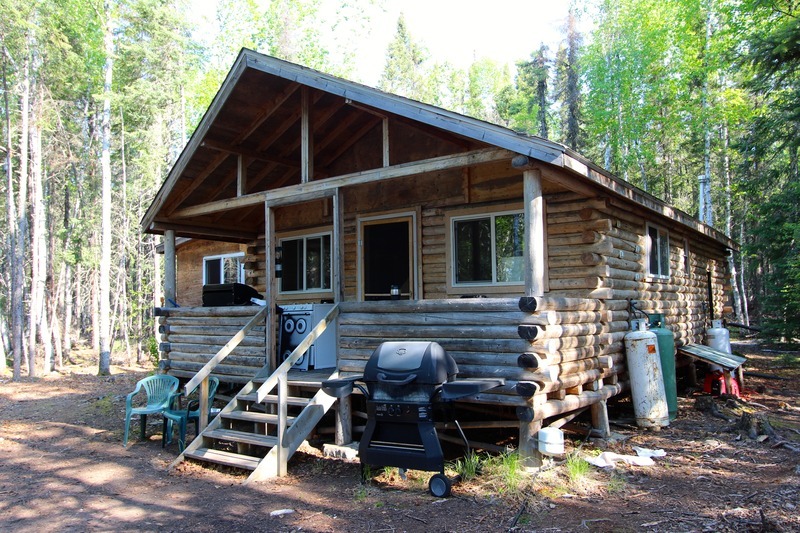 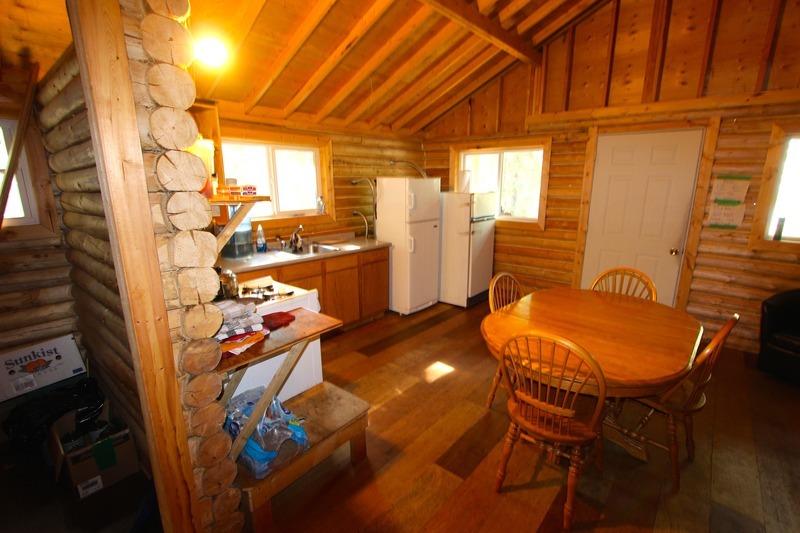 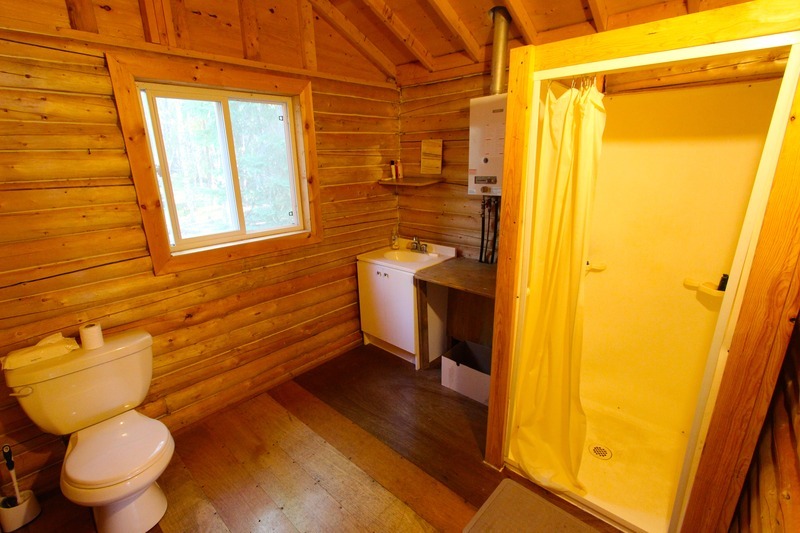 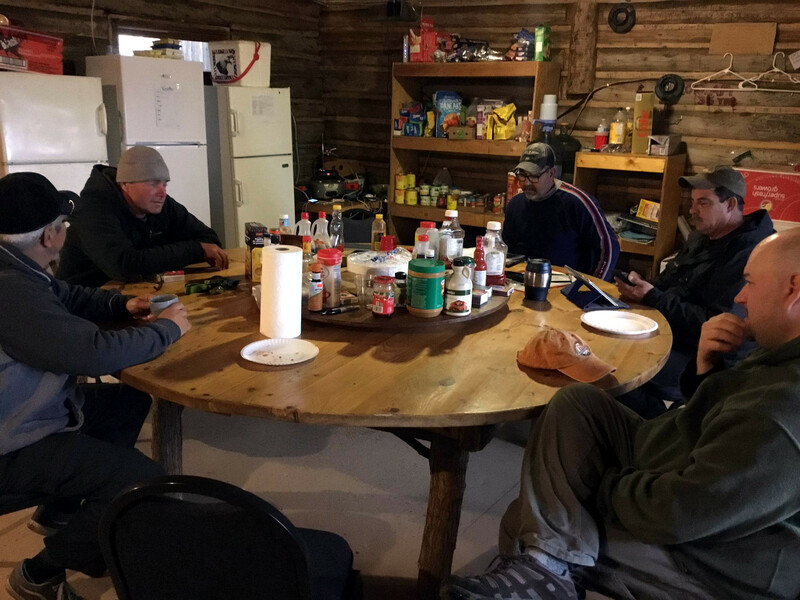 Our new log 4-6 man cabin, also on Cemetery Island, is completely set up with full kitchen, bath and private dock. 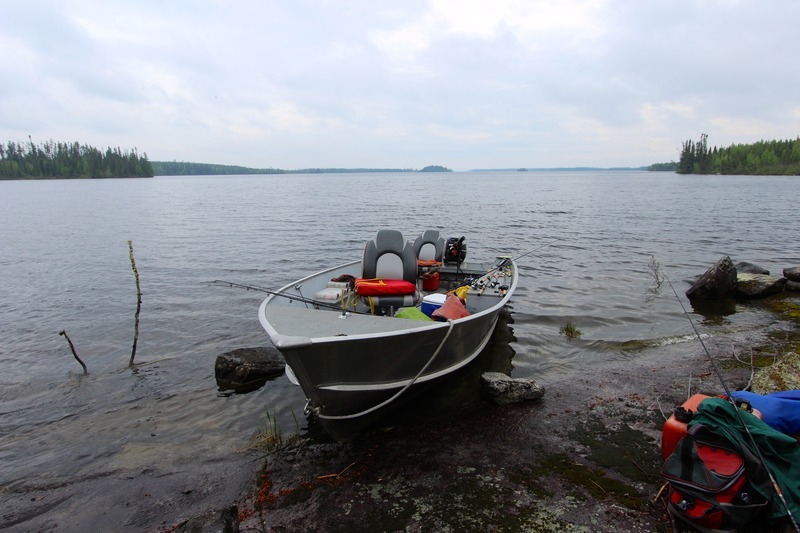 Our 16′ Lund Rebels have floors and swivel seats and are complete with new 25 h.p. 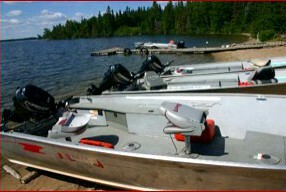 Evinrude ETEC motors. 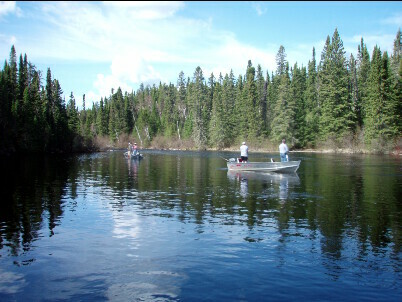 The equipment is well maintained and offers comfort and relaxation for your fishing adventure. 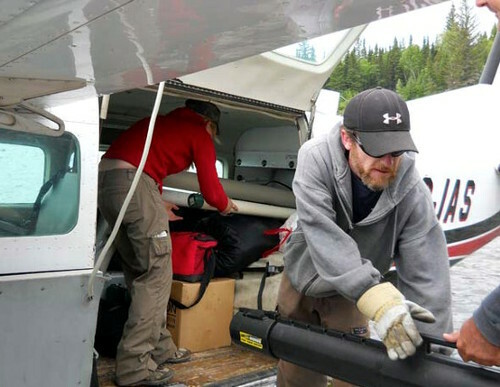 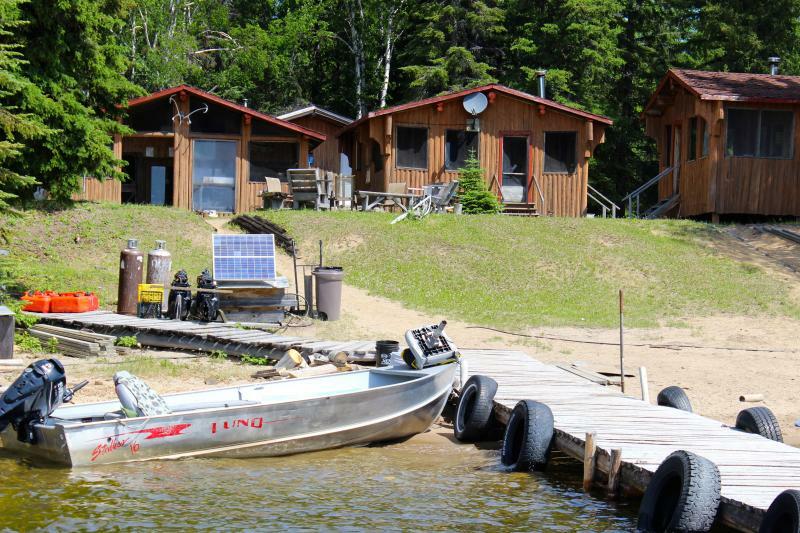 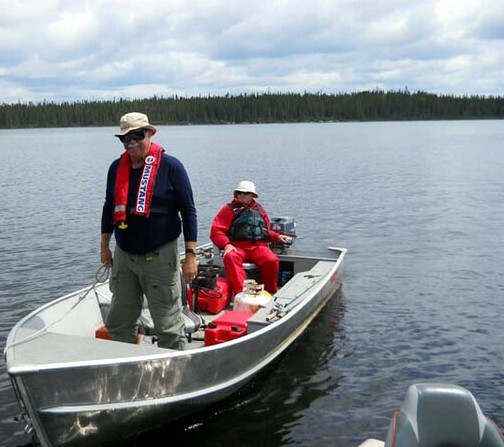 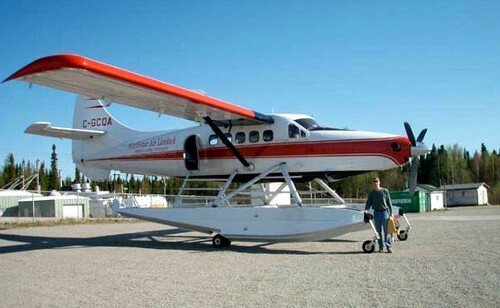 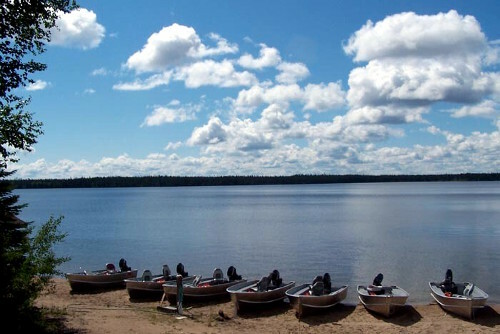 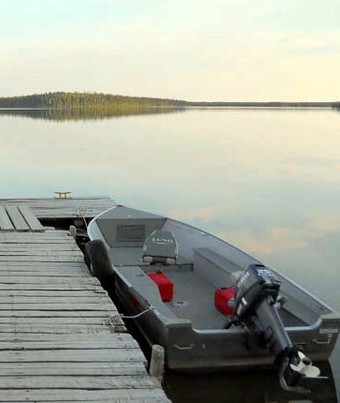 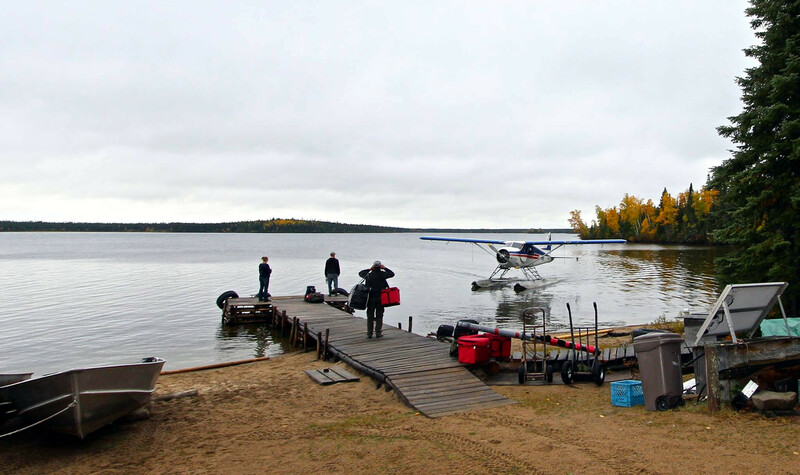 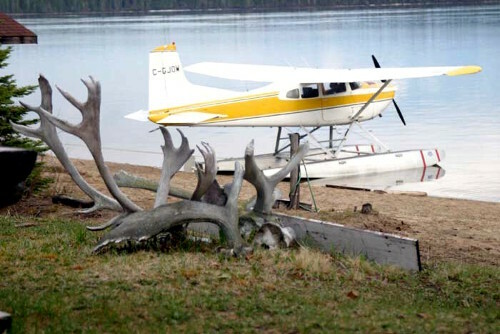 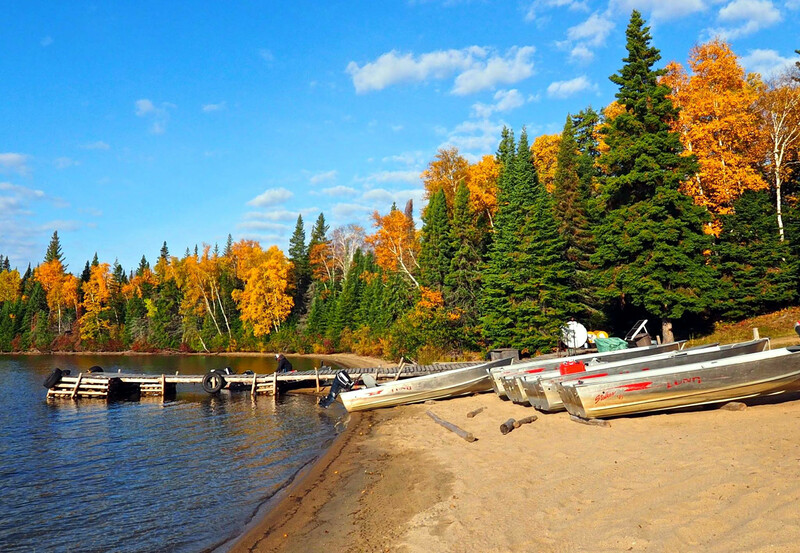 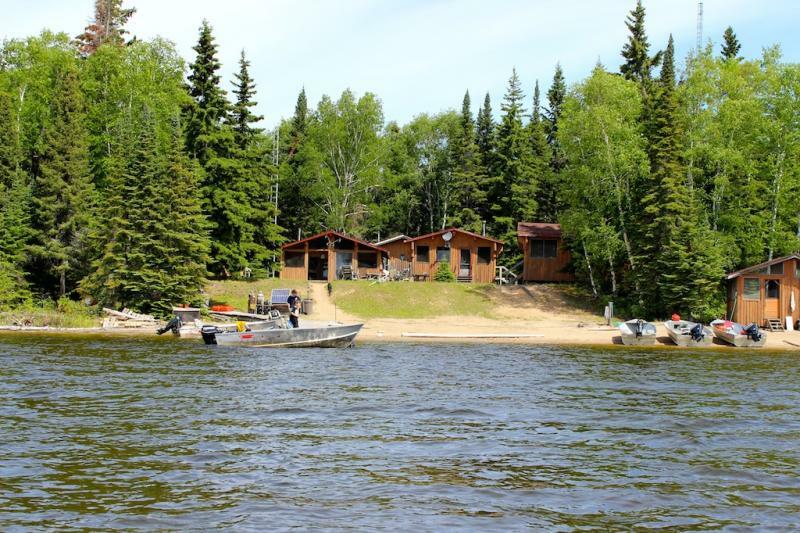 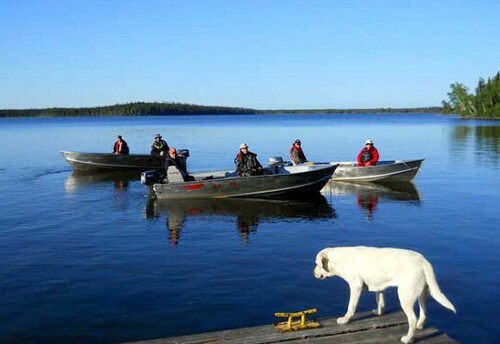 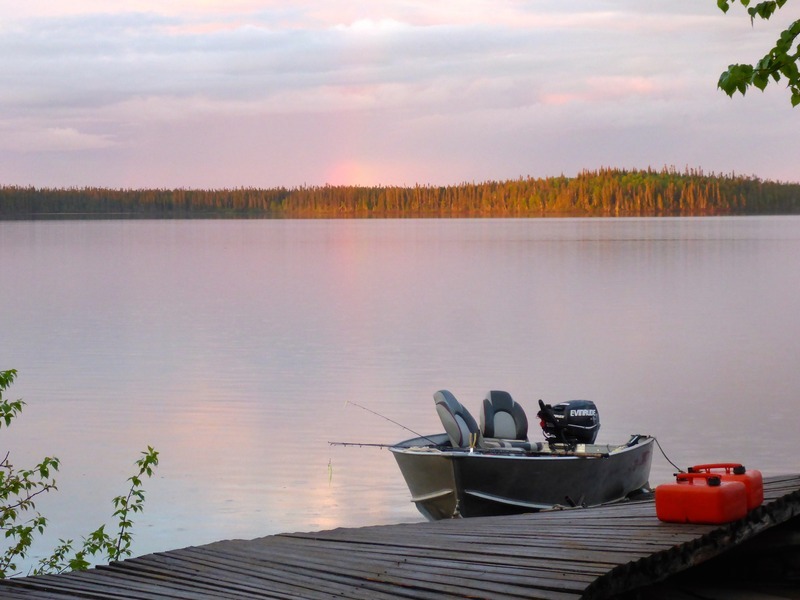 Your accommodations, boat, motor, all gasoline, flight to and from Thunder Bay plus Staple Food Items. 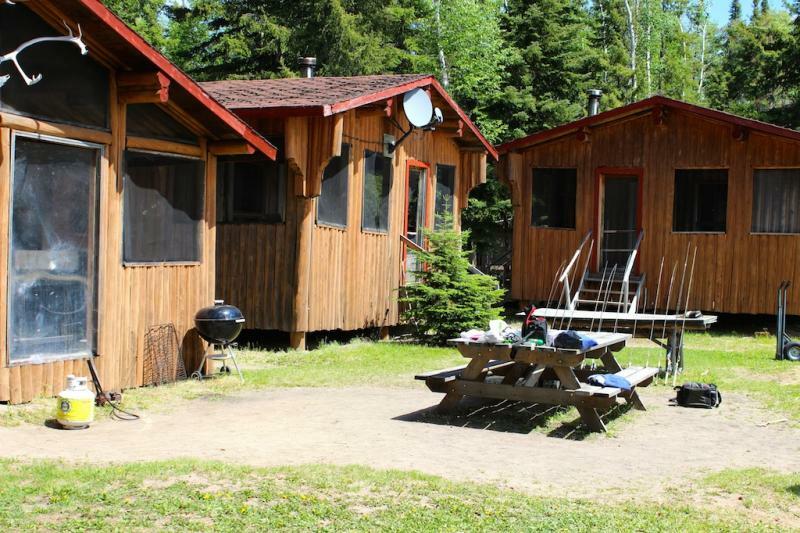 Also included is one night accommodation (Double Occupancy) at the Valhalla Inn Friday evening. 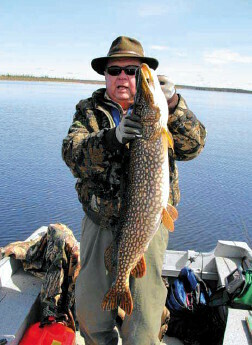 Sleeping Bag, Towels, Perishable Food Items, Fishing Tackle and Fishing Licence. 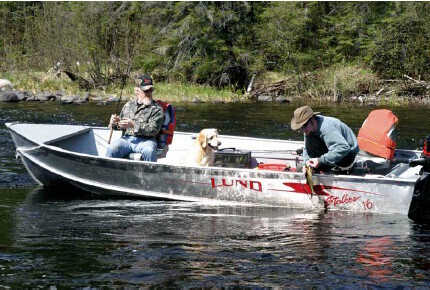 We allow a maximum limit of 70 lbs. 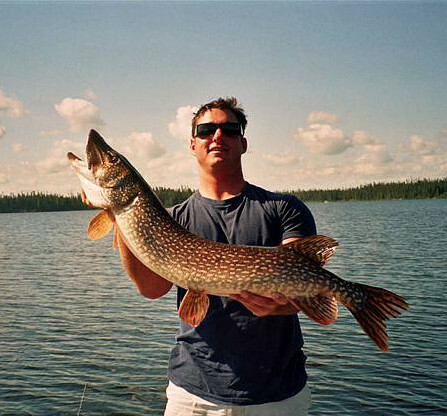 per person. 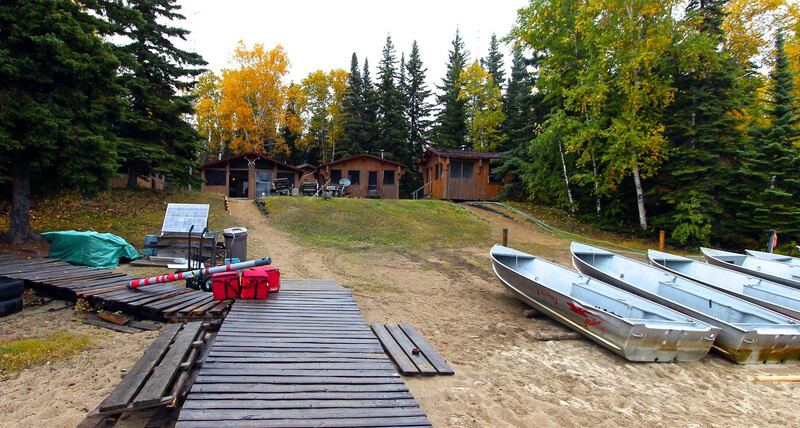 We will have your beverages and staple food items in camp prior to your arrival to help with weight restrictions.